There are a number of ways to move to Canada. Here is our comprehensive guide on How to Immigrate from Finland to Canada. Do you want to know how to immigrate from Finland to Canada? We can help with our comprehensive immigration guide. 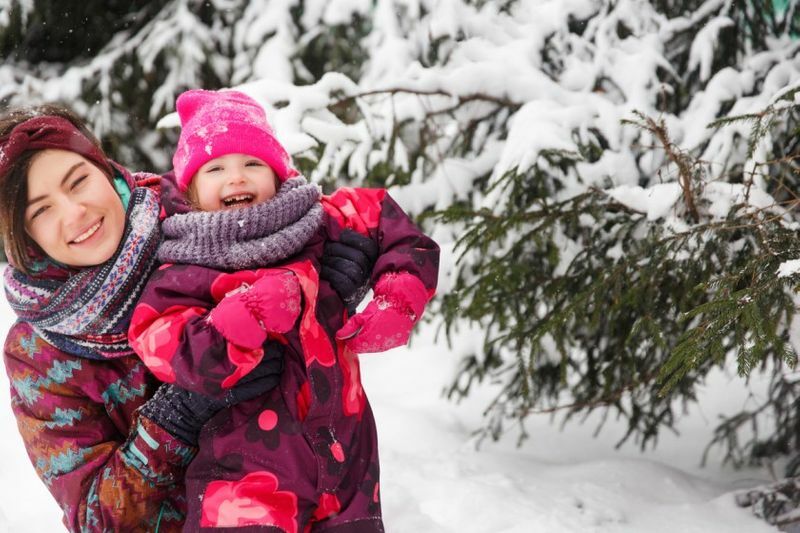 Are you looking for a new start from Finland and think that Canada is at the top of the list? Do you know where to start? We do. Our comprehensive How to Immigrate from Finland to Canada Guide is here to help make your journey an easy one. Here are 9 steps you can follow to help you on your way. There are a number of factors to take into account when you move to a new country. One of these factors is where you want to live. Now depending on your needs, whether you are moving to Canada as an international student and want access to the best universities or if you are moving to the country for better job opportunities, you need to choose the best place to meet your immigration needs. You may not know that Canada is made up of 13 unique territories and provinces. Each of them have their own unique climates, economies, job markets, cultures and languages. Alberta has one of the best and sunniest climates in Canada if you aren’t a huge fan of the cold. Cities like Medicine Hat and Lethbridge are some of the sunniest places to live with over 330 days of glorious sun. Ontario may interest you if you are looking to experience some of the most diverse Canadian cities like Toronto, where over 51% of the population belong to an ethnic minority. Not to mention that the city itself has one of the largest financial and technological sectors in Canada if you are in the job market for it. 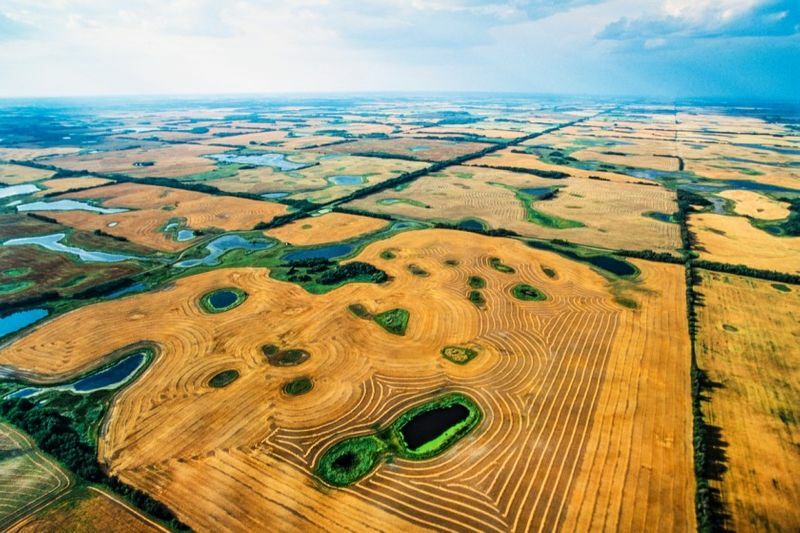 The province of Saskatchewan has the nickname the “breadbasket of Canada”. No, not because the province has great bakeries but because it is one of the biggest agricultural producers in Canada. Not surprising, since it has over 100,000 lakes, making it great for farmlands. If you are more interested in the coastal life, then maybe one of the four Atlantic provinces like Prince Edward Island, Nova Scotia, Newfoundland and Labrador or New Brunswick maybe be right up your alley. PEI is a quaint coastal province and is a great alternative if you want to get away from hustle and bustle of busy city life. Known for its seafood and delicious lobster dishes, PEI is a province where you are at most, 30 minutes from your local beach. Do you want to learn about the different provinces and territories in Canada. Check out our interactive map. Click and choose where you would love to live in Canada! 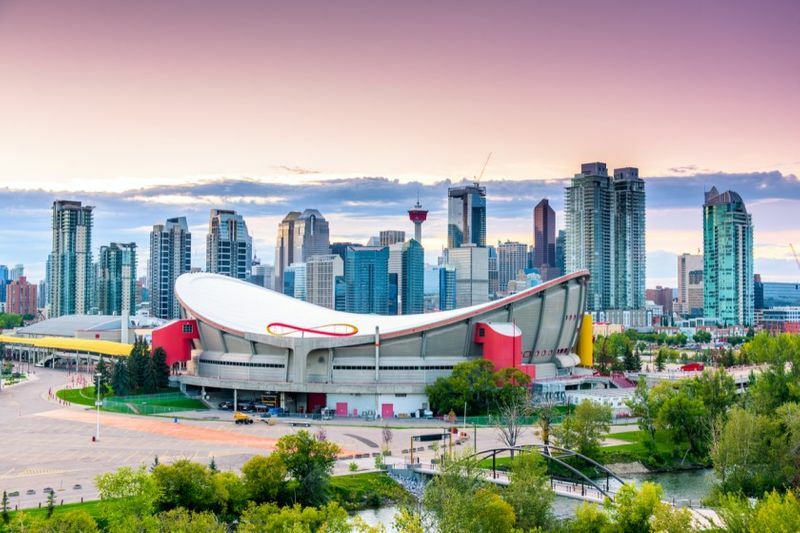 Discover everything you need to know about provincial life, immigration programs, best cities to live in and even the local job markets. 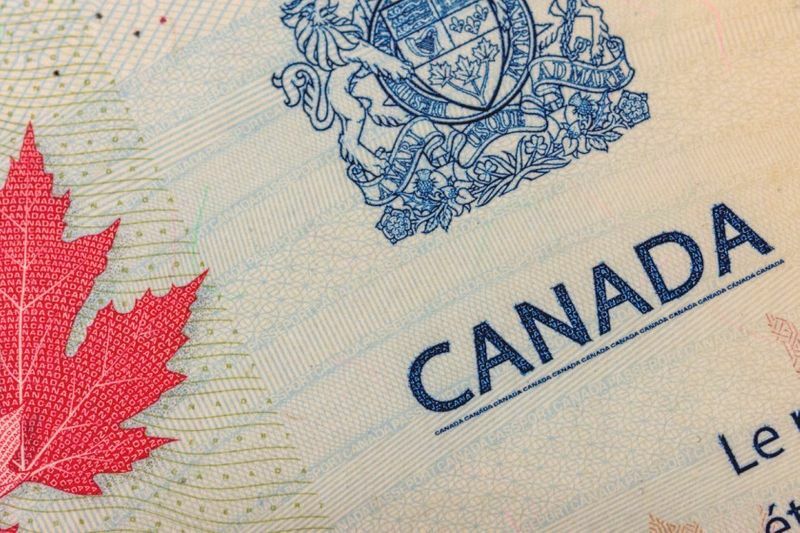 Did you know that there are over 70 different visa immigration streams and programs in Canada? That is quite a few. 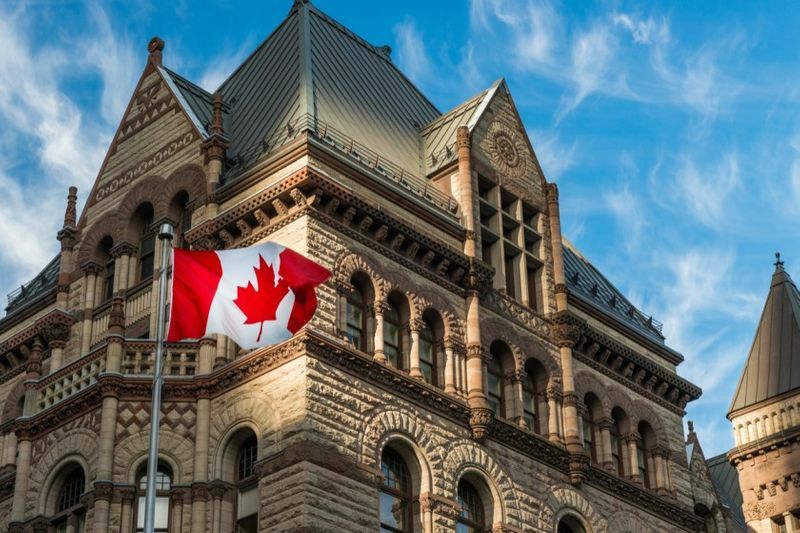 To help narrow down your options to find the right visa for your needs, you must know your reasons for wanting to come to Canada in the first place. Do you want to study, work or come on vacation to visit your family? Depending on your answer, there are different immigration routes to apply through. Below are some of the more popular visa options through the Express Entry system. Under these categories, 86,022 people were invited to apply for permanent residence in Canada in 2017! Candidates who apply for these categories are rated using the CRS (Comprehensive Ranking System) and given scores based on their work experience, occupation, education, language skills, age and other adaptability factors. Those who score the highest are given ITAs through immigration draws that happen each month for the different visa programs and categories. Because Canada has an aging population, it is turning its head towards the world to find talented and skilled workers. One of the ways Canada is doing this, is through the creation of new visa programs like the Global Talent Stream. Under this stream, a talented IT professional with the right work experience and job can find employment and get their visa sorted in two week! Another visa program called the Atlantic Immigration Pilot Program was originally created for the Canadian Atlantic provinces as a one year visa program. Because of the programs popularity however, it was extended to 2018 and will continue on in 2019 as well. Atlantic provinces have also stated that they want to increase immigration numbers for this program by 2,000 applicants. Canada is also experiencing a shortage of skilled medical staff like nurses and doctors and has created visa programs just for these occupations. The British Columbia (BC) Healthcare Professionals Stream gives those with medical backgrounds preference. Just remember that most provinces and territories will request that you prove your qualifications. This can be done through written examinations, interviews and demonstrations. It is best to contact the local medical board or organisation before you begin your application, to learn what you need to know to legally practice in Canada. Canada also has a myriad of visa options for graduates as well, especially if you graduated from a Canadian university. One such visa program is the International Graduate Programin British Columbia. Under this program, graduates are selected through the Provincial Nomination system if they match the needs of the province. Are you still unsure about how to immigrate from Finland to Canada and what visa option best suits you? Talk to an immigration professional. Complete a contact form to get a call from our trusted staff who will explain the ins and out of Canadian immigration. In case you didn’t know, there are certain basic requirements all visa applicants must meet in order to even begin the application process. Here are some questions you need to answer before you jump into it. Do you have the right work experience? Do you have good language skills? Do you have a clear criminal record? When we talk about the right work experience, we are referring to things like having the right job experience. Certain visa programs do not accept work experience that was gained outside of Canada like the Canadian Experience Class program. Other visa programs will not accept work experience that was gained while studying as a student or working as a volunteer, freelancer or as an unpaid intern. Most Canadian visa programs will also request that you have a set amount of work experience. Many immigration visa will specify that they want at least two years work experience and upwards. When we talk about having the right language skills, we are referring to proving your ability in either French or English, though this depends on where you immigrate to. To prove that you are proficient, you must take approved language exams TEF (test d’evaluation) for French or IELTS (International English Language Testing System) for English. Depending on your results, you could apply for certain visa programs that fit the right language criteria. We will talk about language exams in more detail later in our How to Immigrate from Finland to Canada Guide. Canada is a very safe and law abiding country which is why it only lets immigrants with clear criminal records into the country. 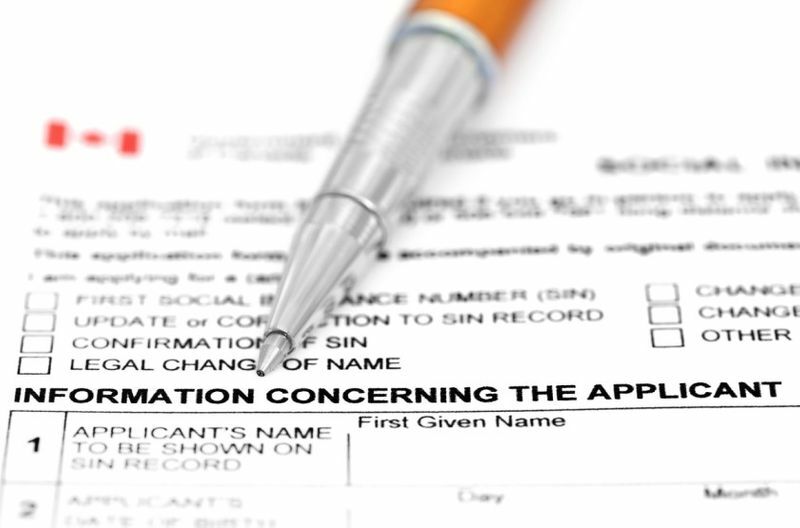 To prove that you have no outstanding cases, investigations or pending legal action against you, you can apply for something called an Extract from the Criminal Records. If you don’t know how to apply for one, we will describe the process step by step later on in our guide. Not to be forgotten, is that you must have enough funds for your immigration to support yourself while you live in the country. If you are immigrating with more than one family member, you will have to prove that you can support them financially while in Canada. Obviously, the more dependants who immigrate with you to Canada, the more the required support funds you need. Before you get on your way, make sure you have some of these basic documents ready because you will most likely need to present them with your application. To prove that you are the right applicant for Canada, you must prove you have no previous criminal record. If you want to know how to do this, simply apply for an Extract from the Criminal Records. If you want to get in touch with the National Legal Register Office, their email address and contact information are listed below. Your health is another major factor in the application process. To show that you are in good health, you must apply for a medical exam. This must be done by an accepted doctor from the Panel of Physicians. Below is the approved doctor you can contact for your medical exam. You should also bring the following to your medical examination, a valid ID, medical form IMM 1017E and medical records for any pre-existing medical conditions. Please also be aware that a medical exam is only valid for one year! Also don’t forget to request a copy of your medical exam report as the original will not be returned by the Immigration Office in Canada. Even if you are from an English speaking country, you will still be required to pass language tests in either English or French. The IELT and TEF exams are used to test your proficiency in speaking, listening, writing and reading. If you are immigrating to Canada, you will need to select the General exam option for IELTS and TEF. Academic versions of these exams will not be accepted. When you pass your exam, your results will then be valid for two years. Biometrics are Canada’s way to monitor who enters and leaves their country. This is done through facial and fingerprint recognition. During the immigration process you will be requested to apply for biometrics if you haven’t done so already. If you would like to learn more about the Biometrics system, the video below can help give you an introduction to how it works. When you reach a certain point in your immigration you will receive an email from the Immigration Office. This email will request that you apply for your Biometrics and state how the application process works. Please note that you must apply for your Biometrics within 30 days of receiving the email. 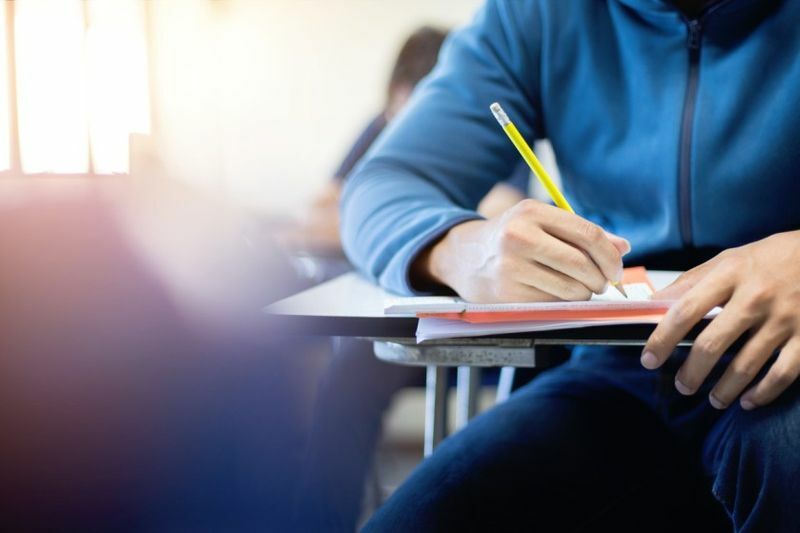 If you do not have a Canadian degree/diploma/PhD/Honours/Masters, then you will most likely need to apply for an Educational Credential Assessment. This is to prove that your education is on the same standard as Canada. Certain websites like WES (World Education System) offer ECA services for immigration purposes. 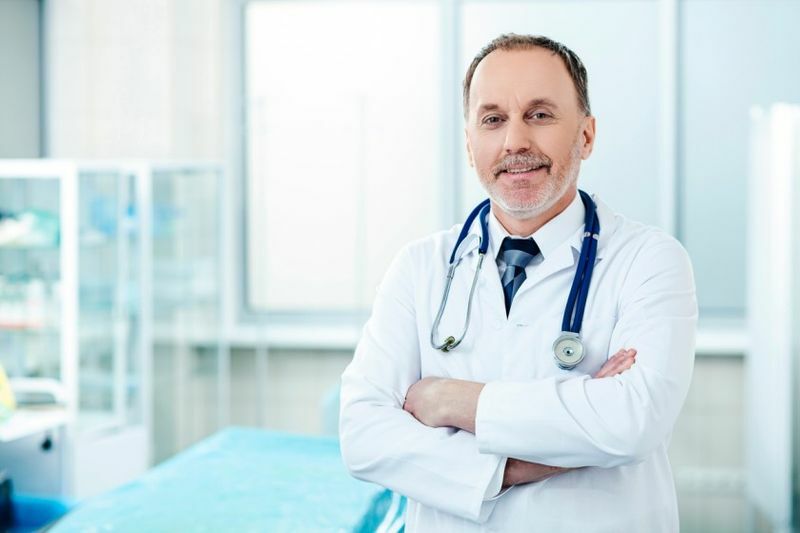 If you are a medical professional, then you will not need to get an ECA. But you must be certified through the medical organisations within the province/territory you apply to. The process for an ECA can take around seven working days through WES and an additional 20 days to be processed by the Immigration Office and will cost around 175 euros. Watch the video below if you want to learn to sign up on the WES website. Hope that you enjoyed our How to Immigrate from Finland to Canada Guide. If you want to do more research, why not check out our blogs where we talk about job openings, province life and so much more? Learn all you need to know about Canadian life.